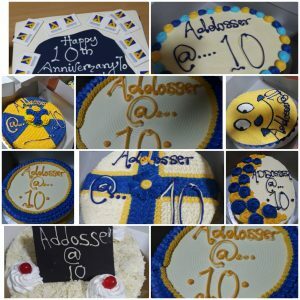 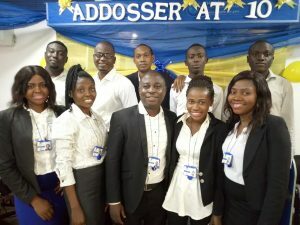 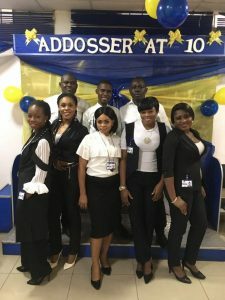 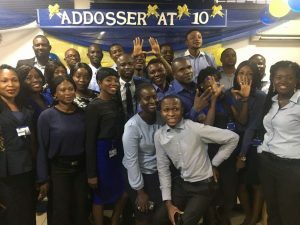 HomenewsAddosserAddosser MFB celebrates its 10th year Anniversary week in style. 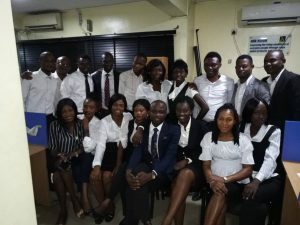 Some members of the Consumer unit. 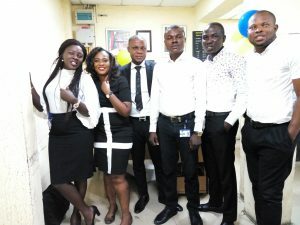 Some members of the Operations Department. 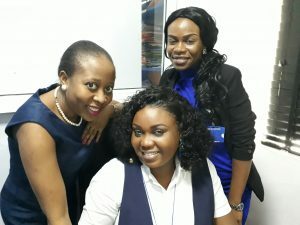 Some members of the Human Resources Department. 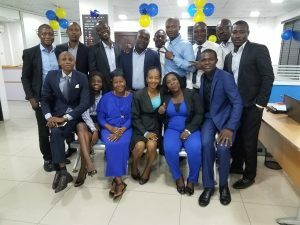 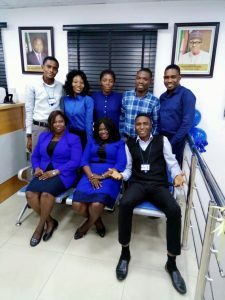 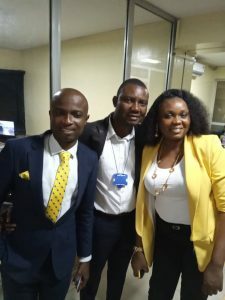 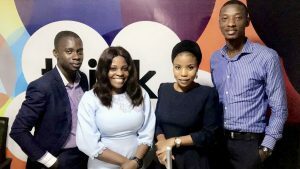 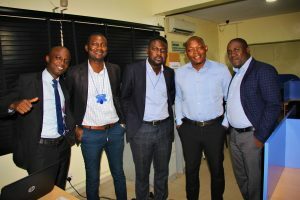 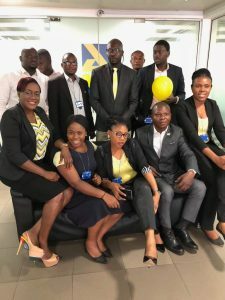 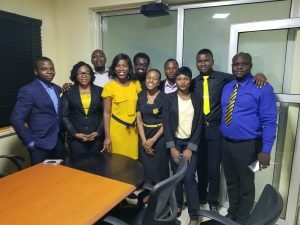 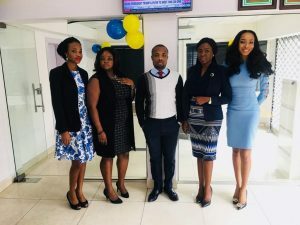 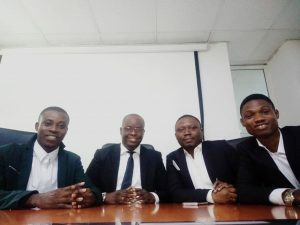 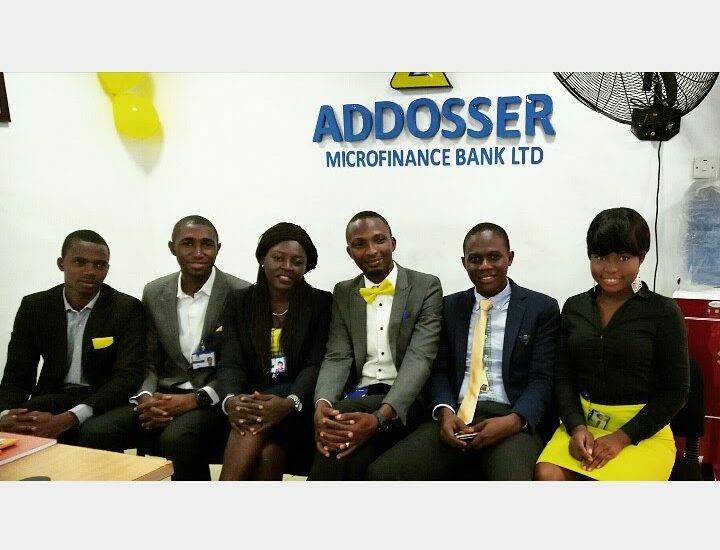 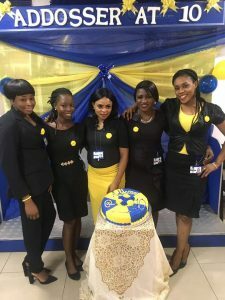 Some members of staff at Ikoyi branch.